The Bucks are coming off a perfect 4-0 week and have strung together six wins in a row overall. Milwaukee’s defense has been a big part of their recent success but being able to knock down the three ball was also key. Tony Snell picks up his first ever King of the Court award this week. He has elevated his play on both ends of the floor lately and has been a crucial part of the Bucks current win streak. Last week, Snell averaged 15 points (54% FG, 63% 3Pt, 91% FT), 5.3 rebounds, and 1.8 steals across 32.3 minutes per game. Should he continue to play at a high level, the Bucks could be in for even more success down the road. The man in the middle for Detroit takes our divisional King of the Court award this week. Andre Drummond has turned into a double-double machine and was a big part of the Pistons’ victories over the Cavaliers and Knicks. 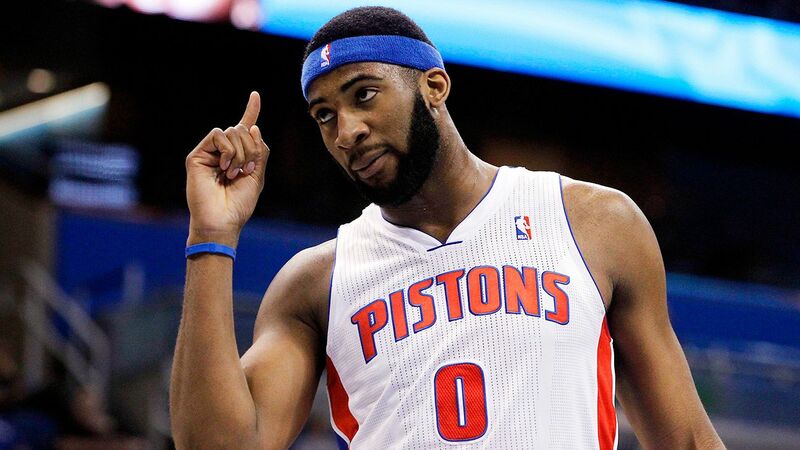 During those two games, Drummond averaged 22 points and 15.5 rebounds per contest. Having a center that can rebound and score inside like Drummond has been doing as of late opens up the floor, creating an outside shot for others. The Pistons (33-33) among several teams are in the hunt for a playoff berth, but need to keep winning in order to solidify their push. Previous articlePackers: Is The 29th Pick Worth Malcolm Butler?